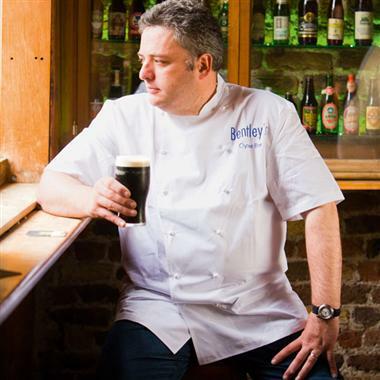 Tag Archives: "Clatter of Forks and Spoons"
Richard Corrigan is an Irish chef born in Dublin but raised in Ballivor, County Meath. He earned a Michelin star in 1998 and has been awarded many other culinary accolades, including Outstanding London Chef at the London Restaurant Awards. He is the author of two cookbooks.